GiveCentral Community allows for donor information to be collected easily and tracked in one, simple-to-use database. In a sea of information, GiveCentral Community helps keep you afloat. GiveCentral Community is a simple donor management software that consolidates collection, fundraising, and communication activities all in one convenient place. The database provides growing nonprofits the tools to make smarter fundraising decisions, allowing your staff to spend less time searching for information from multiple places. Community is an excellent choice for both small and large organizations. What Sets GiveCentral Community Apart? GiveCentral Community keeps all your donor information in one, easy-to-access database. No more searching for information from multiple places and sources. 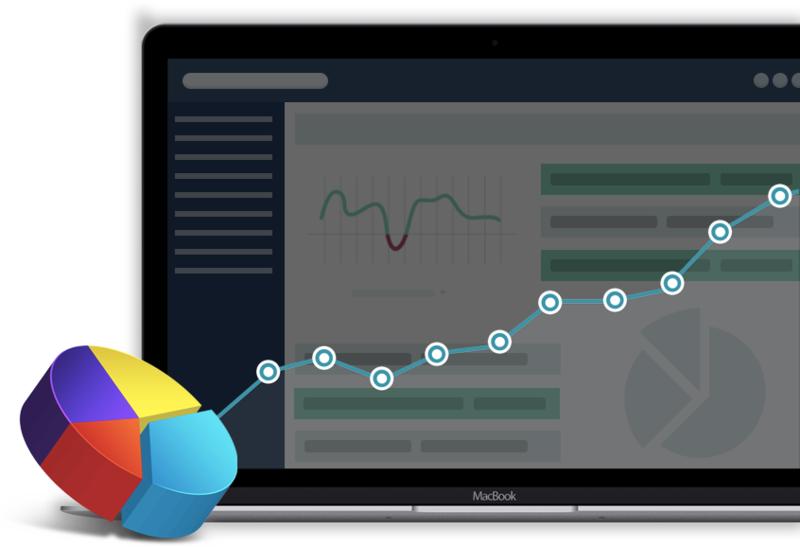 GiveCentral Community allows you to run a variety of reports and display information in ways that make the most sense to you. Community lets you organize your data efficiently and logically. Most donor databases are prohibitively expensive. GiveCentral Community is a robust tool that is both user-friendly and affordable -- a software for nonprofits both big and small. GiveCentral Community is both sophisticated and easy to use. Relevant donor and fundraising information can be stored and sorted any way you like. You can track your fundraising progress and instantly receive an overview of all gifts that have been made. All communications with your donors can be tracked in one place -- be it an email or short note. Use Community whenever you need to send newsletters, tax information, emails, and even text updates to your donors. Community also integrates with other systems, so you can link up your existing communications platform to the database. No more redundant paperwork and hunting for information in different places. With Community, you have one system for every piece of data, from cash to checks to email contacts. Donor profiles can be updated by administrators or donors themselves, so you always have access to the most updated information. Crowdfunding is an excellent way to grow your donor base and make your fundraising efforts successful. Here is how GiveCentral helps you plan and implement your unique crowdfunding campaign. Just fill out a short form below and we'll contact you with more information about getting a customized landing page and account set up.